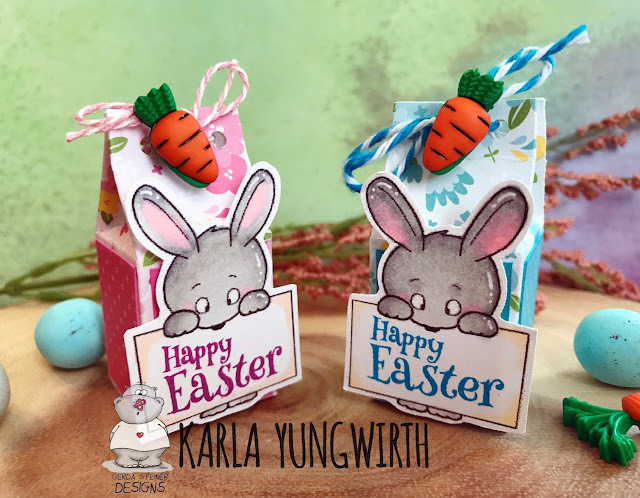 Karla Yungwirth Designs: Mini Easter Milk Cartons with Video! OMGOSH! 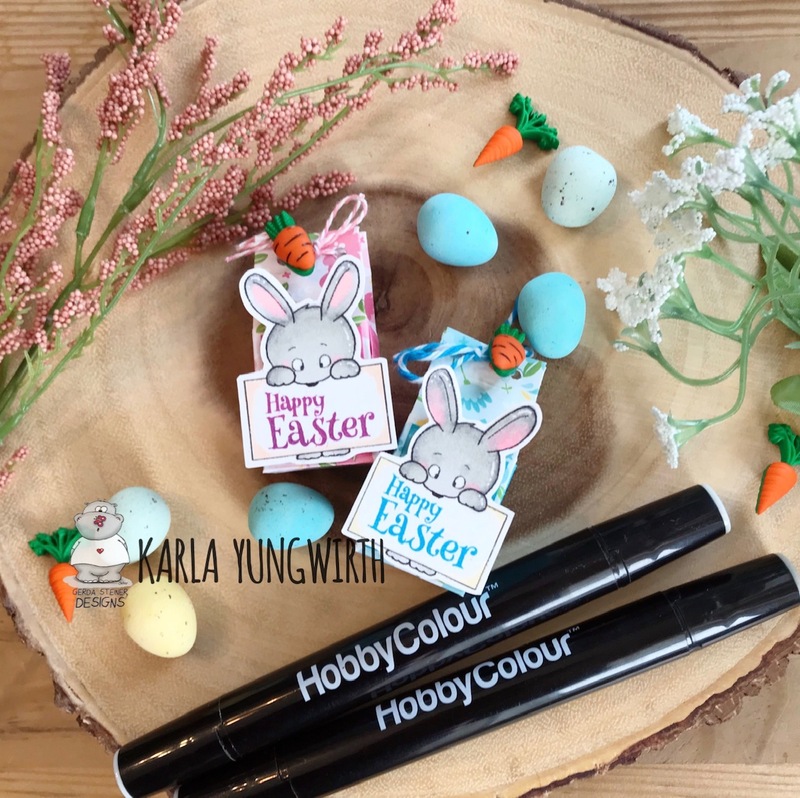 They are totally darling little treat holders! Super CUTE!